Mexican mango exporters are to establish their own quality seal as they intensify their push into new markets like Europe and Asia. At present, around 90 per cent of exports are destined for the US, with Canada taking 5 per cent and the remaining 5 per cent split between Europe and Japan, these mostly consisting of airflown consignments. 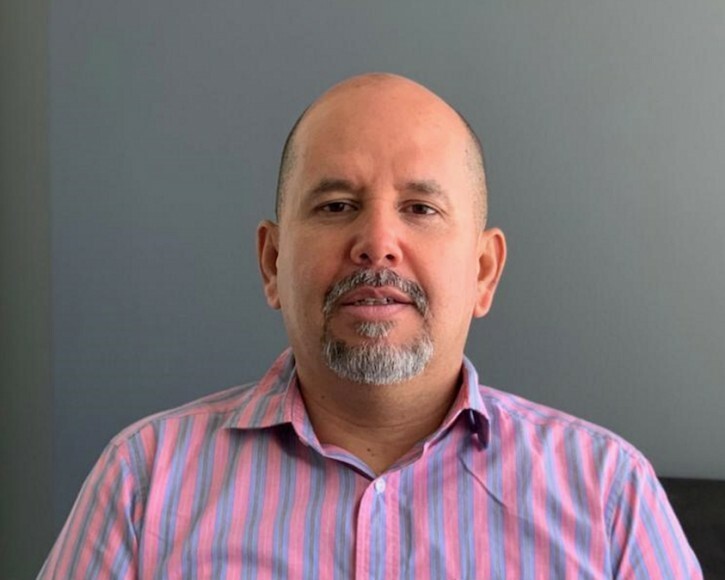 Francisco Villegas is managing director of family-owned grower-exporter Cultivares and president of the Association of Mexican Mango Exporters (EMEX), whose membership accounts for just under 50 per cent of the country’s 200,000ha of mango production. He says the sector faces three major challenges in its bid to achieve greater market diversification and open up new sales channels in Europe and Asia. “The first of these is safety, and in particular the issue of pesticide residues,” he tells Fruitnet. “In order to ship to Europe, and other markets like Japan, we must ensure that we respect the established phytosanitary policies. To this end, EMEX has teamed up with Wageningen University in the Netherlands and ITESO University in Guadalajara to develop a postharvest export protocol for mangoes shipped by sea to the European market – a process that Villegas expects to be completed some time this year. 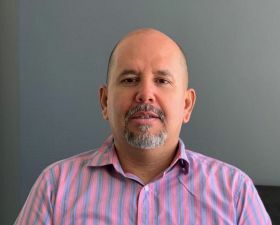 Equally important, Villegas says, is the matter of establishing minimum quality standards for all shipments, and to this end he argues that it would be beneficial for the industry to create a quality seal for exports. “A ‘Mangos de México’ label would differentiate our offer from those from other origins and help position our mangoes in the market,” he says. Finally, he says the industry must develop the necessary logistics to enable producers to reach distant markets. At present, maritime services to Europe can take more than 20 days, so negotiating with shipping companies to improve transit times is critical to the long-term sustainability of these markets. Europe is not the only market that Mexico has within its sights. Cultivares already ships mangoes to Japan via a US distributor and Villegas notes that its stability and good prices make it a very attractive option for shippers. China is another target, although Villegas accepts that this is a longer-term objective and that negotiations to open up the market have not yet started. “We are also exploring opportunities in the Middle East – to date we have carried out some trial shipments but again, there’s a lot of work to be done,” he says. Meanwhile, work is underway on the II International Congress for Mexican Mangoes, which takes place in Puerto Vallarta on 20-22 November. The inaugural event took place in the same city in 2017 and drew a crowd of around 800 producers, exporters and importers, and Villegas is confident that this year’s conference will see an increase of 20 per cent in visitor numbers.